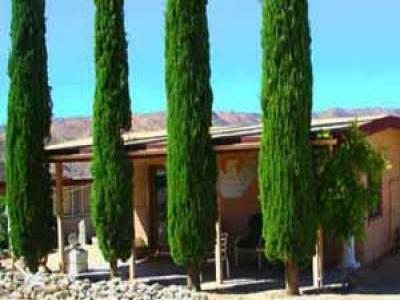 Featured on the Fine Living Channel show "Around the World in 80 Homes"
1/2 Mile from Joshua Tree National Park--Stylish, 2 Bedroom Guest House. 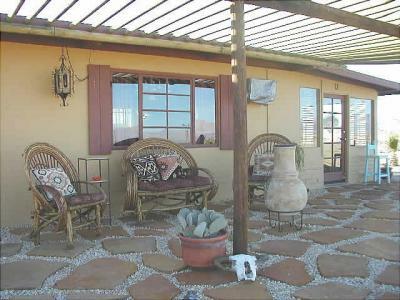 The Sahara House, JT National Park close! 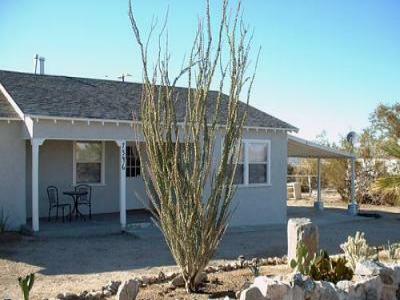 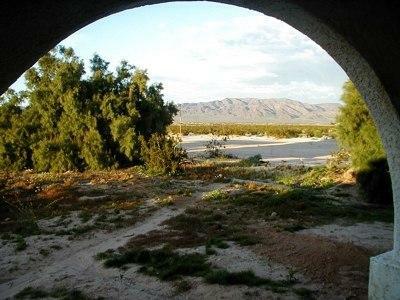 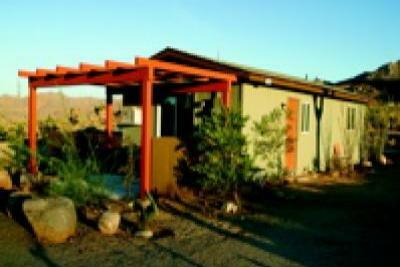 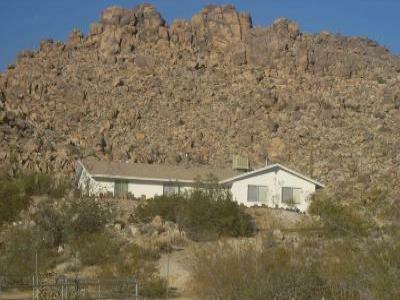 Comfortable 3br/2ba ranch home in the desert near Joshua Tree Natl Park.